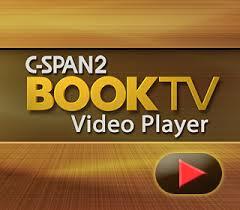 You can see the full video at C-SPAN’s Video Library HERE! John Muller recounts the final eighteen years of Frederick Douglass’ life spent at his home, Cedar Hill, in the Anacostia neighborhood of Washington, D.C. During this time, Douglass was instrumental in the development of Howard University, participated in local politics, and served as marshal of the District of Columbia. John Muller speaks at the Library of Congress in Washington, D.C.